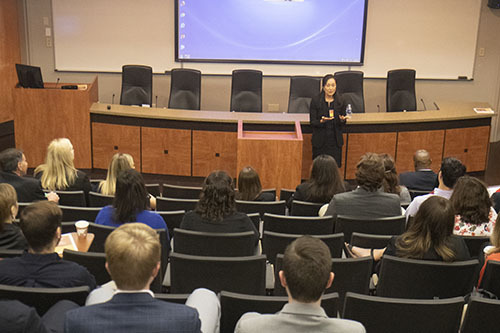 The quality of witness descriptions is heavily influenced by both the quality of the witness’s memory and the techniques used by law enforcement to elicit those details, said Dr. Jennifer Dysart of John Jay College of Criminal Justice in New York City. For example, the presence of a weapon in a robbery often occupies the victim’s attention more than the suspect’s face, and brain research simply shows that all people have more trouble identifying facial features of races different from their own. New research has identified techniques to improve the accuracy of these descriptions, Dysart said, so law-enforcement training should begin to include them. 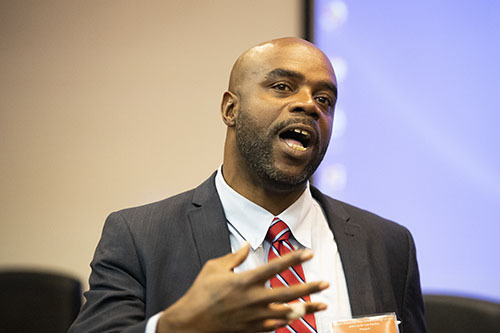 The symposium also included a presentation by Robert Jones, who was wrongfully convicted of a crime spree in New Orleans in the 1990s, but went on to become Angola’s prison counsel for nearly 20 years before he was exonerated and released in 2017. It also featured a panel featuring a sheriff, a prosecutor and a legislator who banded together over the last year to create strict new standards for eyewitness identification in Louisiana.